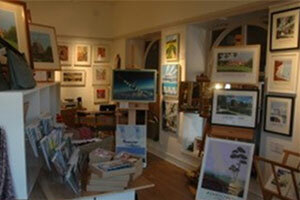 Rare Skills Gallery in Forest Row exhibits the work of exceptional artists from Kent and Sussex. We are returning to the Gallery with a vibrant and varied collection of paintings, drawings and prints. There’ll be landscapes, seascapes, wildlife and local landmarks as well as apictorial celebration of 100 years of the RAF.